There are industries floundering with the jamming of the media due to its viscous consistency and to resolve it, we have designed brand new pulp valve. The recesses free straight passage orifice configuration of this pulp valve ensures less body contact of line fluid which ultimately prevents gathering of the viscous fluid in the orifice, and thusly promotes smooth flow of the viscous fluids spanning the life. For the reason this pulp valve has become the first choice of the industries indulged in processing highly viscous fluid like mining, cement, sugar, paper, chemical, etc. 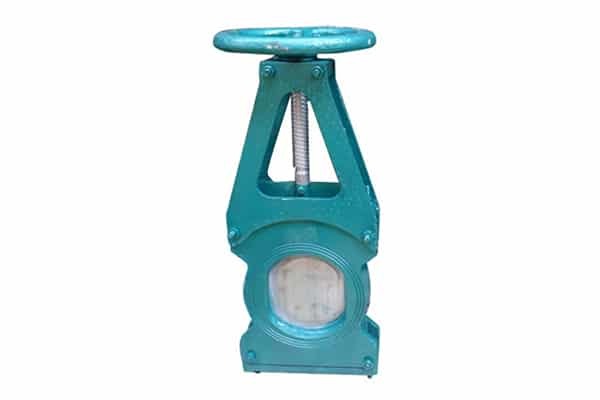 This pulp pump is made from the quality tested material attributing excellent corrosion resistance, life expectancy and unmatched performance, which is available in the variety of sizes as per end user application need.